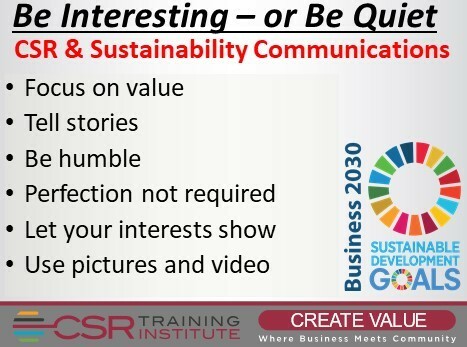 #CSR, #Sustainability and #SDG communications are useless unless they are interesting. So, tell stories and be engaging, or save your time and money and stay quiet. Even #GRI Reports should be interesting! Former Professor of Practice in CSR at McGill University Wayne is an award-winning recognized global expert in CSR with extensive teaching, writing, lecturing and Advisory Service experience. 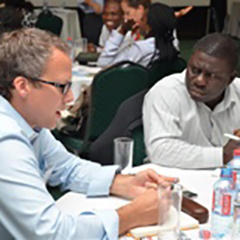 Consulting for major industries, governments and international organizations he has worked on over 60 CSR projects spanning six continents and nearly 3 decades.